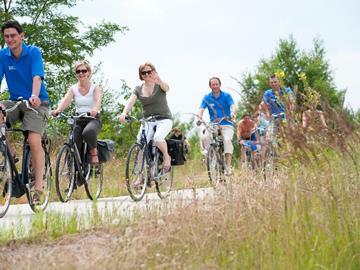 A fun cycle route planned by the tourist information and departing from the tourist information office. 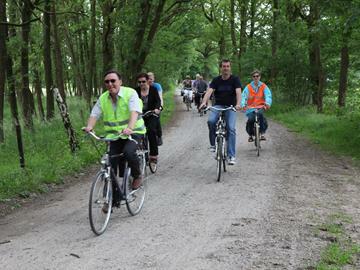 Ontdek de Kempen cycle route passing lakes and dunes - shortened route 32.1 km. 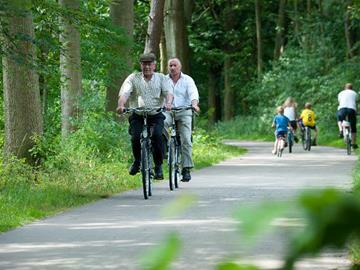 The cycling network enables the visitor to plan their own route to their own liking. 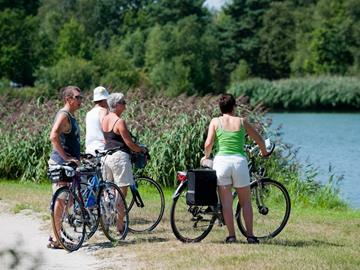 In order to help you get started, we have planned a lovely route for visitors. 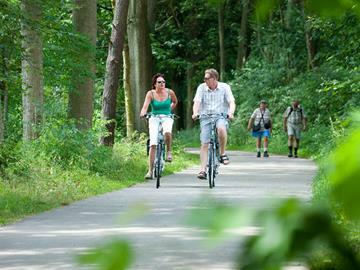 Secluded in the forest, a stone's throw from the Dutch border, you will find Postel Abbey. In 1140 Norbertine monks built their monastery and oratory in this spot. Explore the fascinating Bailey Bridge, the Sas 4-tower and the locks. This route runs through beautiful landscape. 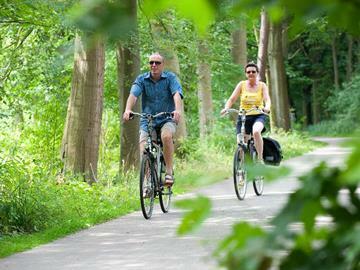 Secluded in the forest, a stone's throw from the Dutch border, you will find Postel Abbey. In 1140 the Norbertine monks built their monastery and oratory here. Explore the fascinating Bailey Bridge, the Sas 4-tower and the locks. This route runs through beautiful landscape. 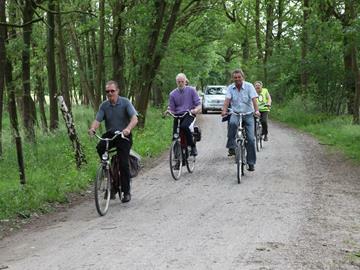 Ontdek de Kempen cycle route passing lakes and dunes - shortened route 47.9 km. 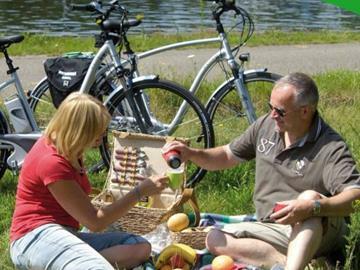 The cycling network enables the visitor to plan their own route, completely to their own liking. 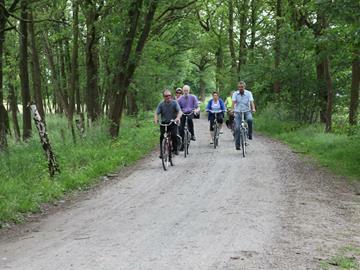 In order to help you get started, we have planned a lovely route for visitors. 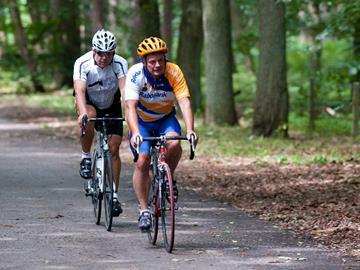 Fietslus Ontdek de Kempen - cycle route passing lakes and dunes - basic route 69.8 km. 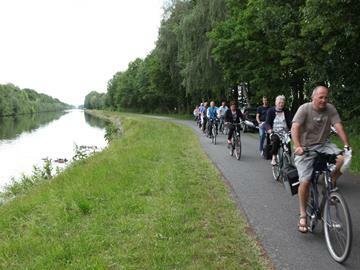 A large part of this route follows the canals. 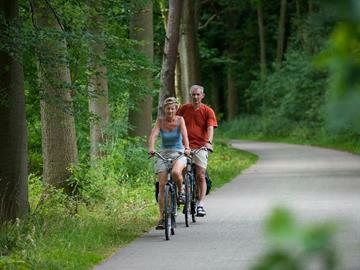 It lies mostly in the region of Dessel but passes the canal banks of Mol. 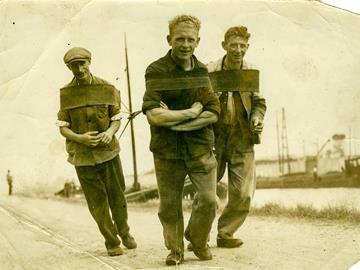 In the olden days, the barges were pulled by way of human and horse labour. The sound of the horses' hooves on the cobbles on the bank was called 'ketsen' This is why the route is called the 'Vaartketsers' route. 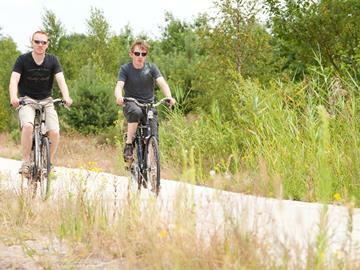 These six e-bike routes will show you the best of the Antwerpse Kempen. Enjoy a view from 40 metres down to a canal junction, fill your lungs with fresh air in a pine forest or follow the meandering Nete river. 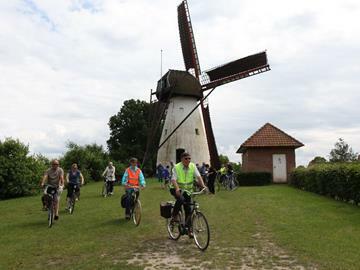 De Kruierroute, or 'wheel barrow route' – our neighbours the Balenaars moved their church using wheel barrows - passes the prettiest spots in Balen, Mol and Lommel. Water is important in this area too, but you will also pass Olmen Zoo and a real cowboy village.